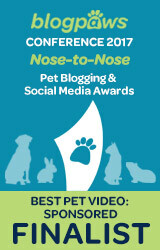 Normally, we have a discount code for our readers that is 10% OFF your subscription to PetBox. 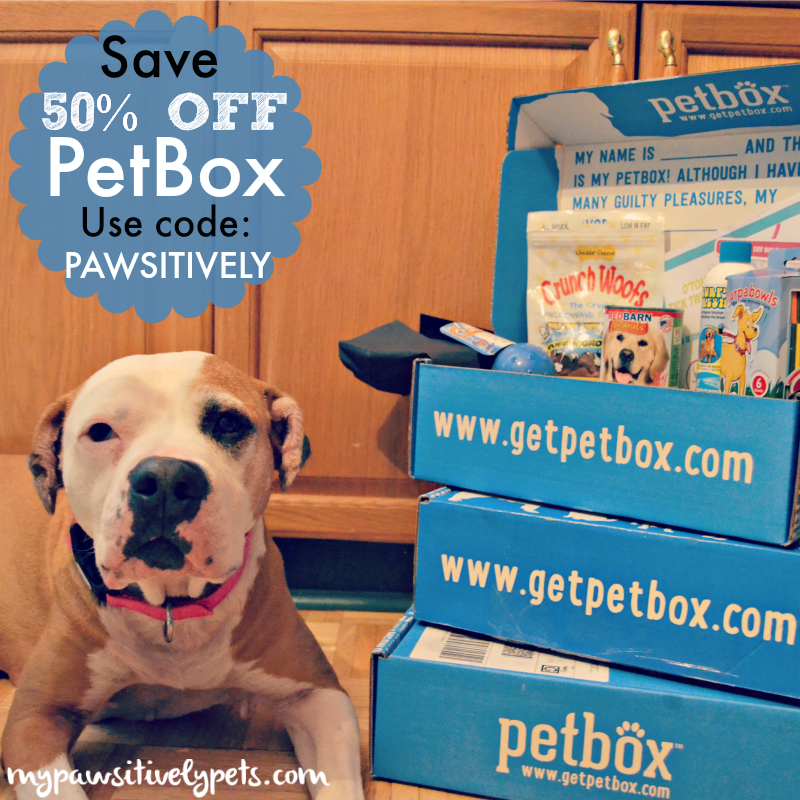 Well, if you haven't heard yet we now have a special code to save you 50% OFF your first PetBox! Just use the code "PAWSITIVELY" as usual. You can order PetBox at www.getpetbox.com. This deal is available through May 31st. Also, don't forget to join this month's PetBox giveaway HERE. You can see all the cool things we got in May's PetBox too. 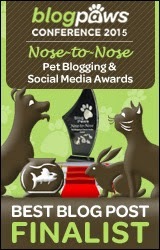 Dogs AND cats are welcome to enter the giveaway. Today is the last day to enter. WOW! The Shiner discount is 50% off?! 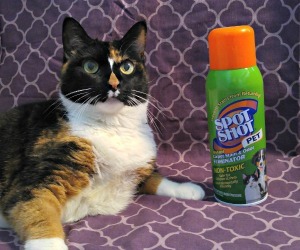 You must be some spokesdoggy! That's awesome! I will have to check it out! Those looks great! I will have to check them out! Alas not for us. Big sigh. Have a wonderful Wednesday. I have not seen any UK pet subscription boxes yet. Someone should fix that! Love the yum and fun delivered to your door! I'm sad that PetBox is only available in the US. Yay! Hope your pups enjoy it! Thank you! Shiner is but one of many of their official PetBox spokesdoggies. Our friend Sugar is also a PetBox Spokesdoggy. Wow, that's an awesome deal! :) Thanks for sharing it with us! Lottie and I really wish they did these in the UK! Wow, 50% off is quite the deal! Enjoy the goodies!! We don't have those here, but they looks great. Happy WW. Will I find out I lost before the end of the half off sale? Do we need to buy a year’s subscription or can we buy one box? Organikat is in the May box. Yes, I'll be picking the winners late tonight or tomorrow. And the sale is good through the 31st. You can buy one box, or 3 months, 6 months, or a year if you want. But the coupon is only good for half off the first box, not the whole subscription. So it's like $20 bucks off. Woohoo! I will keep my eyes peeled. Wow, what a great deal. We're currently doing a different one right now, but might try this one when that one runs out.